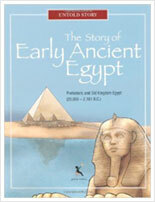 The Story of Early Ancient Egypt, Prehistoric and Old Kingdom Egypt (20,000 to 2,181 B.C.) 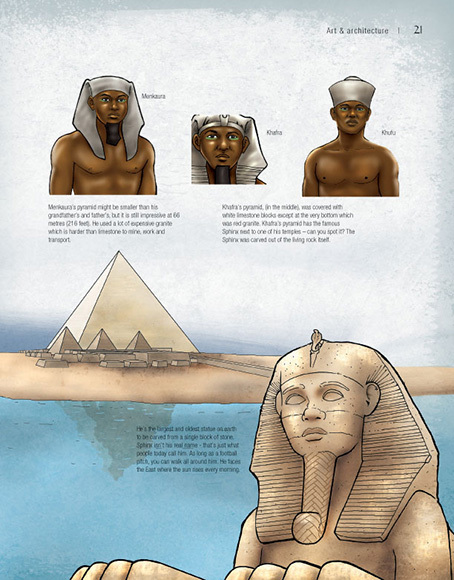 uniquely focuses on the early ancient Egyptians. 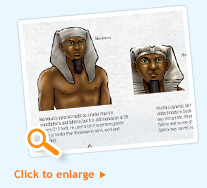 Most children's books about ancient Egypt focus on the much later periods and later rulers like Hatshepsut, Tutankhamun, the Greeks (in particular Cleopatra), or the Roman period. 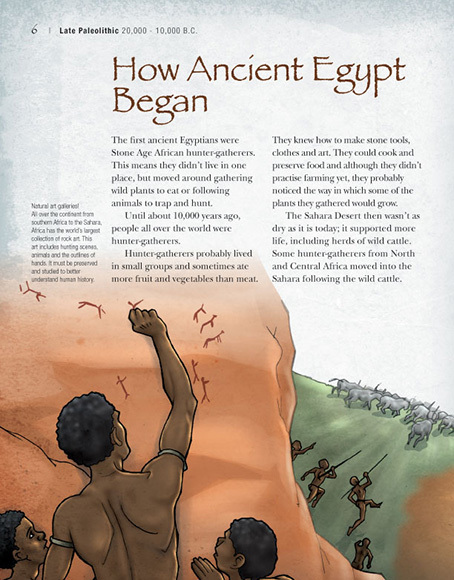 This unique book highlights the African roots of ancient Egypt. 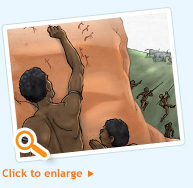 It also fits well with the KS2 new history curriculum (i.e. the legacy of ancient Egypt and its important contributions to the world today). Stylish colour artwork to illustrate and engage readers. 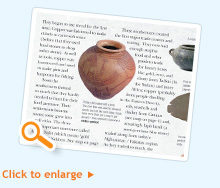 20 full-colour photos of artefacts from the period concerned to aid understanding. Online resources to support use in schools. Maps and text that link ancient Egypt with contemporary societies. Timeline to aid learning of change and continuity. 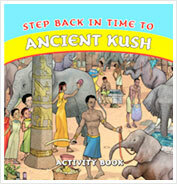 A summary of legacies helps link these ancient achievements to our modern times. 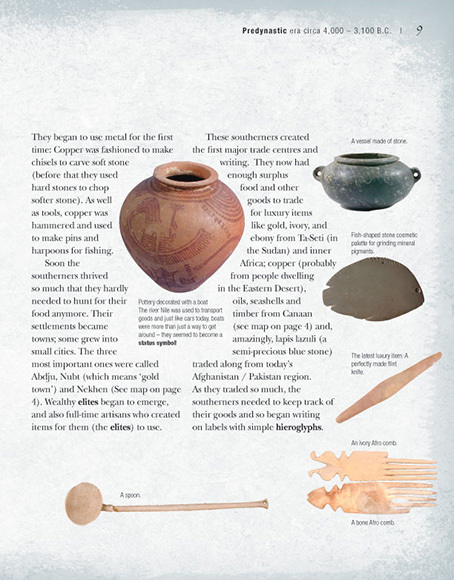 Includes: Glossary, Index, useful Chronological Chart and a handy Summary of World’s Firsts.